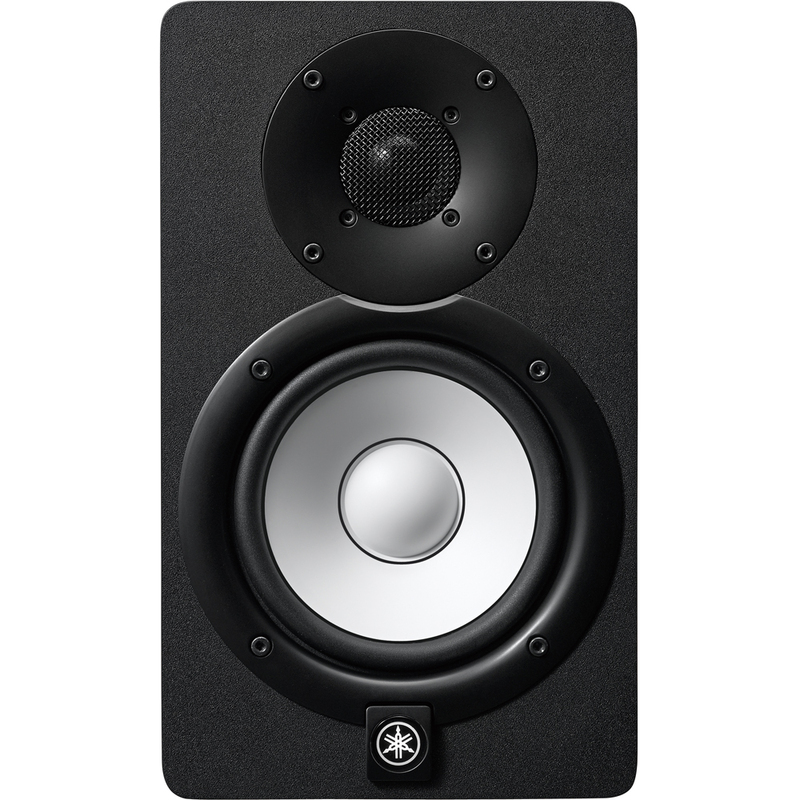 Ever since the 1970's the iconic white woofer and signature sound of Yamaha's nearfield reference monitors have become a genuine industry standard for a reason—their accuracy. 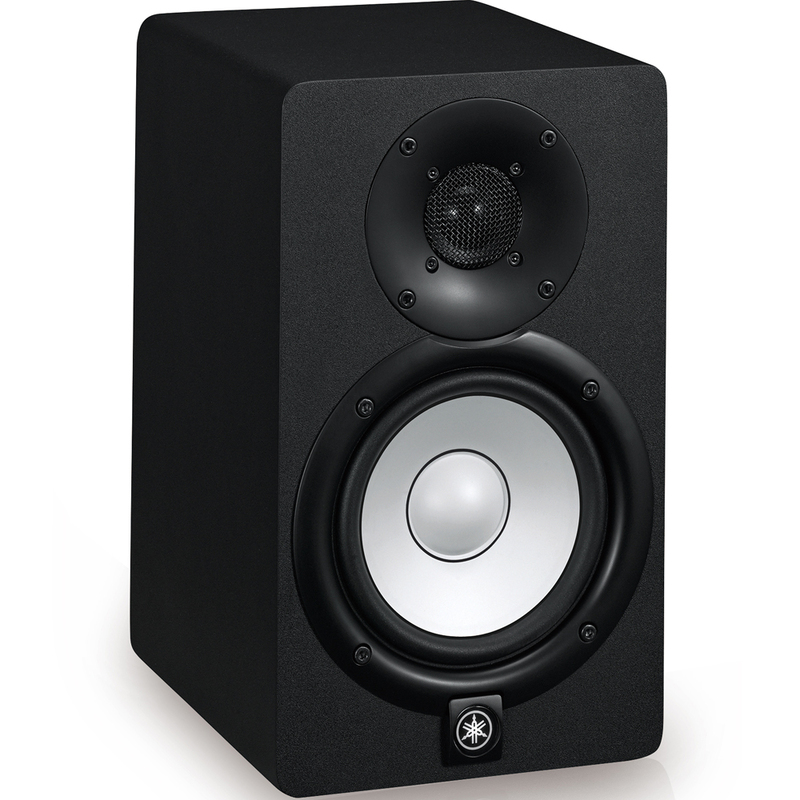 Unlike studio monitors with added bass or treble frequencies which may sound more flattering at first, HS Series speakers were designed to give you the most honest, precise reference possible, providing an ideal sonic platform to build on throughout the mixing process. 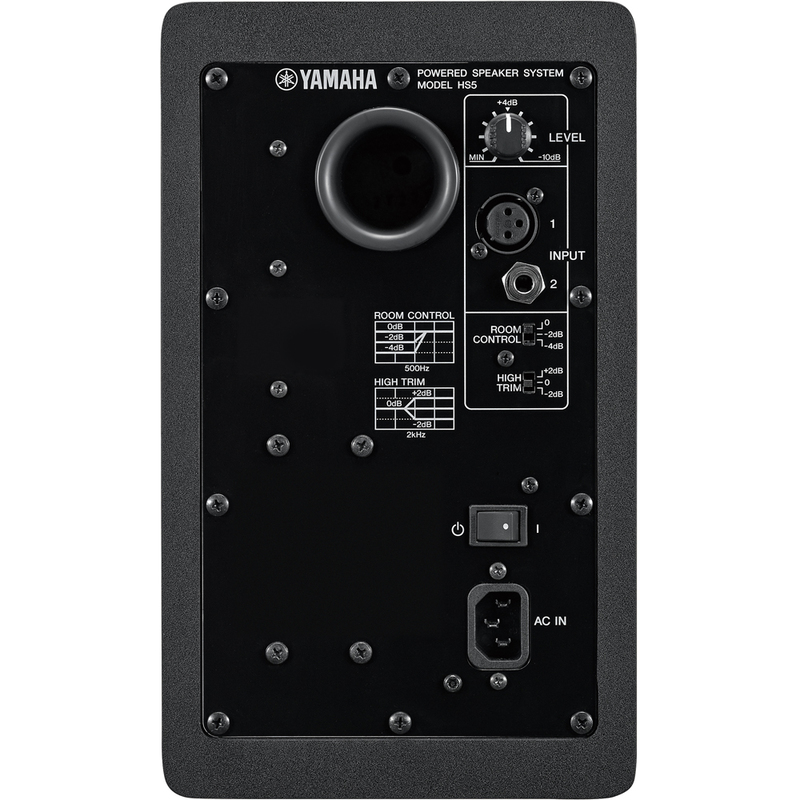 By combining acquired knowledge and expertise with state-of-the-art sound technologies, Yamaha's speaker engineering team have examined, then optimized, every aspect that has contributed to making these monitors the most trusted in the business. The second generation HS Series also adds a new 6.5” model to the lineup, bringing its exceptional accuracy to an even greater variety of recording environments.